Named for things that please me (“me gusta” in Spanish) and rhymes with balabusta (Yiddish for “good homemaker”). Wacky Cakes? Dump-it Cakes? 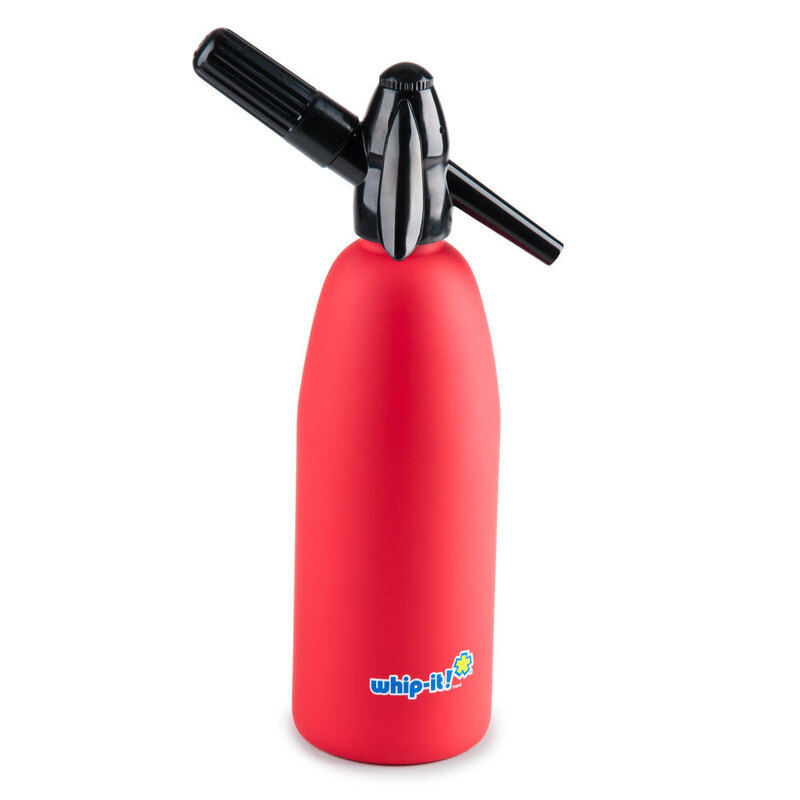 Soda Siphon Cakes? Anyone who grew up in the 50s will remember “Wacky Cakes”! The story in my neighborhood was that it was wacky because it contained neither milk nor eggs. “How can that be??? ?” It was wacky in that it was a brand new recipe that should not have worked. The only cakes that “worked” where I grew up were from rigid family hand-me-down recipes or, in my house, from a box. But, stories vary as to its origins. 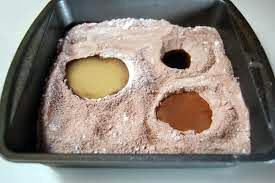 Also known as “three hole cake”, the Wacky Cake is said to have originated in World War II, when enterprising cooks created desserts without the rationed milk and eggs. But other stories go back to the Depression Era, same issue, different cause. We wonder how far back in time this concept really goes. Did some 1930’s housewife pull out her ancestor’s recipes for a dessert she could make with scarce ingredients on the wagon train? We’ll never know. 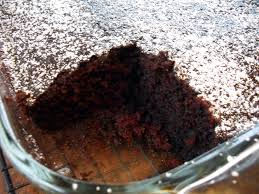 Another fun, unorthodox cake is the Dump-It Cake, a rich chocolate confection made by dumping the sequence of ingredients into a saucepan on the stove, carefully and in stages, of course, then pouring into a baking pan and baking. 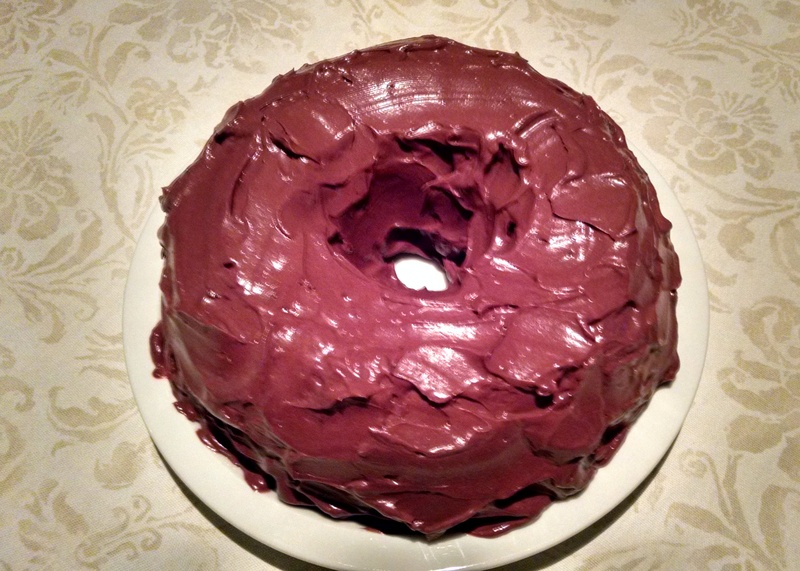 This recipe, made recently by friend and super-cook Brian, originally appeared in the New York Times back in 2002: http://cooking.nytimes.com/recipes/9404-chocolate-dump-it-cake And, it was as delicious as it looks. But, to get really wacky, you have to come to the 21st Century (or, perhaps to the late 20th when it might have been invented) and taste a soda siphon cake. 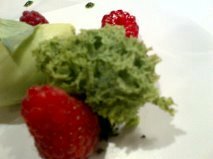 The cake looked more like a piece of seaweed than a dessert. In fact, myMEGusta had to call over Madame La Proprietaire to ask what it was, and she articulately explained how the green tea scented cake batter, flourless and made with egg whites, had been extruded through a soda siphon (injecting it with some carbonation) before being baked in the microwave oven. Who would have thought a microwave oven could be an important tool for a first class pastry chef? The process showed up on a recent episode of Masterchef, one of myMEGusta’s television addictions, with a finalist creating a cake in a similar manner, his incorporating whipped cream. It looked as delicious as my recent memory from Normandy. Interesting story but as Austrian I cannot get excited about these cakes. The cake made with the fire extinguisher ( sorry soda siphon) turns me off. However I am looking forward to your charming blogs. keep them coming! Yes, I agree, your blogs are absolutely charming and filled with fascinating information! More Time for Spring (Rolls)! It is mostly about one of life’s great pleasures - eating well – and travel experiences, particularly those involved with markets and dining. Occasionally there will be little tips, such as freezing pesto base (sans cheese) in tube shapes to facilitate cutting off individual portions in the future. “You should put things like that in your blog”, said one friend. And, I’ll share some observations along the way. For example, what’s the difference between a Minnesota Fish Boil and La Truite du Lac Poche’, Garni au Beurre Fondu? The answer: Nothing and it is fabulous.